Excited playing Warcraft III: Frozen Throne specifically DotA map and then it pops up an error message that it is unable to initialize DirectX, what will you do? Yes, you Google for the possible solutions and possible reasons why it displays error message window. The problem is, however, there are a lot of options shown or given, yet it is not effective. 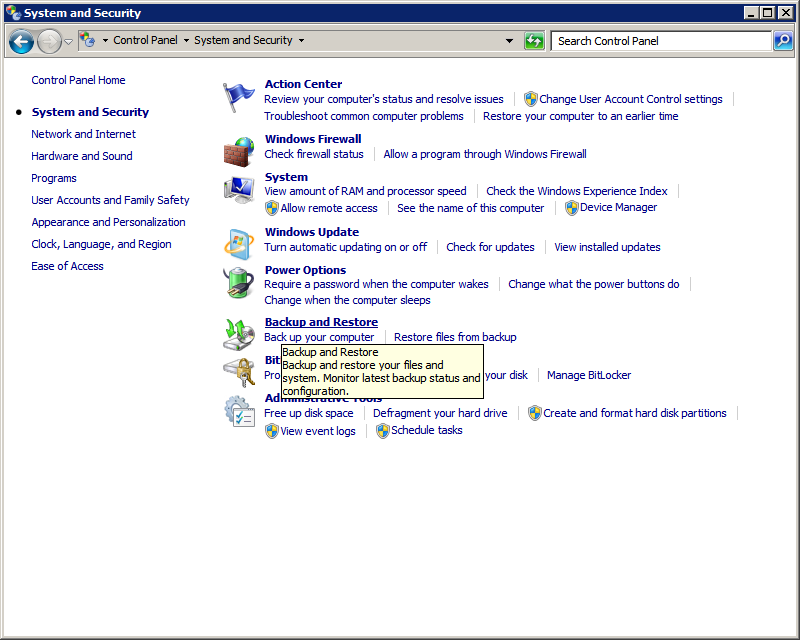 And the last option seems tedious and time-consuming, which is to reformat your PC. But if you experience like mine, which is, I did play in a couple of days, and then suddenly popped up the error message. I tried to play Warcraft III (error message) and Steam -> DOTA2 (it will not launch Dota2 ). Okay, I tried to google and look for the answers, yet the only thing I could do is to SYSTEM RESTORE. 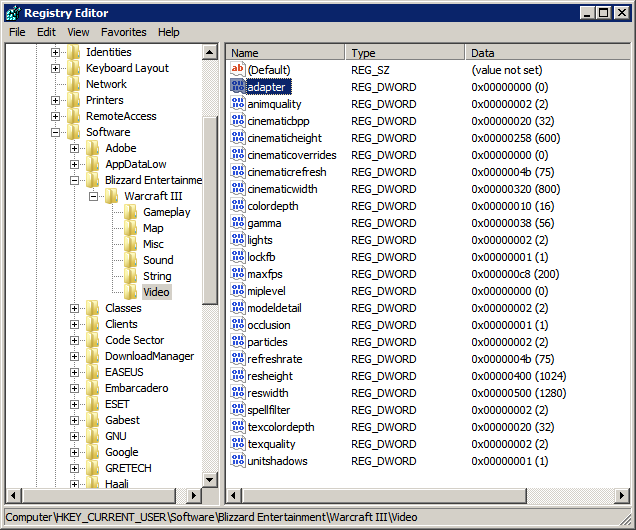 Warcraft III was unable to initialize DirectX. Please ensures you have DirectX 8.1 or newer installed and that your display drivers are current. 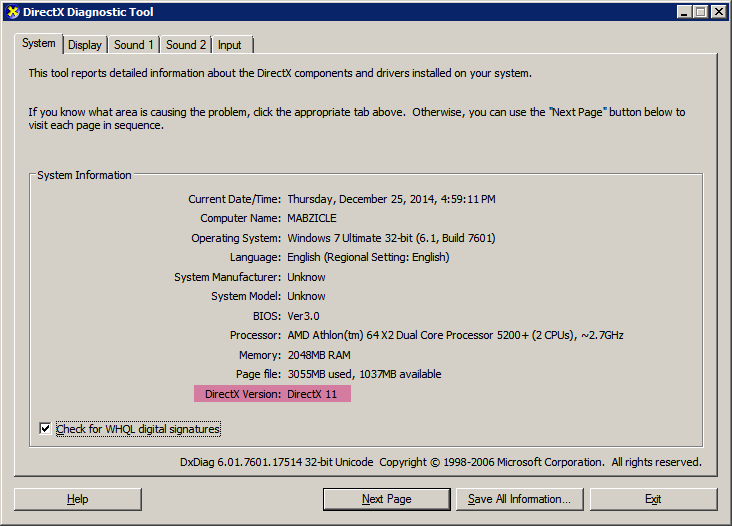 DirectX may little on your Warcraft III install CD under Options. What is DirectX by the way? Microsoft DirectX with as an integral part of Windows operating systems. You can update DirectX by applying the latest service pack or other updates through Windows Update. Take note it is important API in Windows OS, particularly in Games. HOW TO VIEW DIRECTX VERSION? 3. In the System tab, you will see the version of your DirectX. Solution #1: If indeed you are using a little version of DirectX, you can download and install latest DirectX. I recommend DirectX 11 — the later version has bit issues on games. Thus, you will expect some buggy applications. 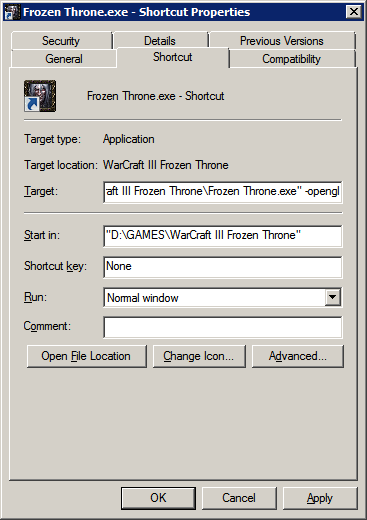 Try to open Warcraft III, if successful then enjoy. If not try proceed the next possible solution. Go to "Properties" and in the "Target" dialog box, add "-OpenGL." If you have no problem after setting it, then congrats. However, in some system, which in my case, it will open Warcraft III, but LAGGY and SLOW. 1. Open regedit.exe. Click Start, hit windows key + r and type Regedit and hit enter. 2. Or in the textbox after clicking the start button, just type Regedit. Restart Warcraft III, if it is OKAY, then congrats. 3. Click Open System Restore and then try to remember what software you had installed before it display error message. In my case, I restore it when I installed DirectX. And boom, I finally can play DotA now. This is the last option you will certainly do. If you still have a problem, then comment below.